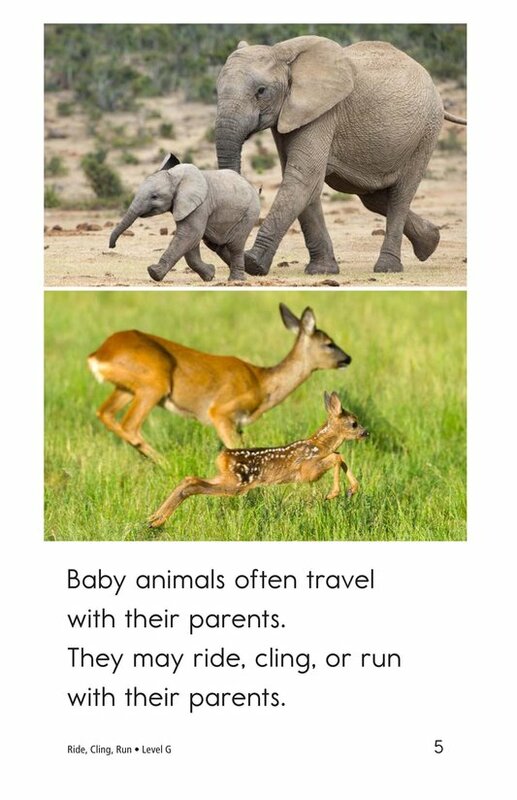 Is it better to ride, cling, or run with your family? 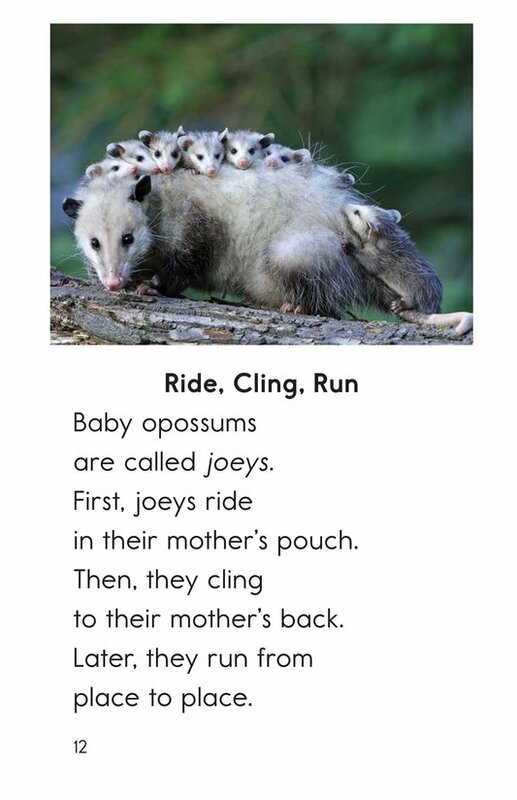 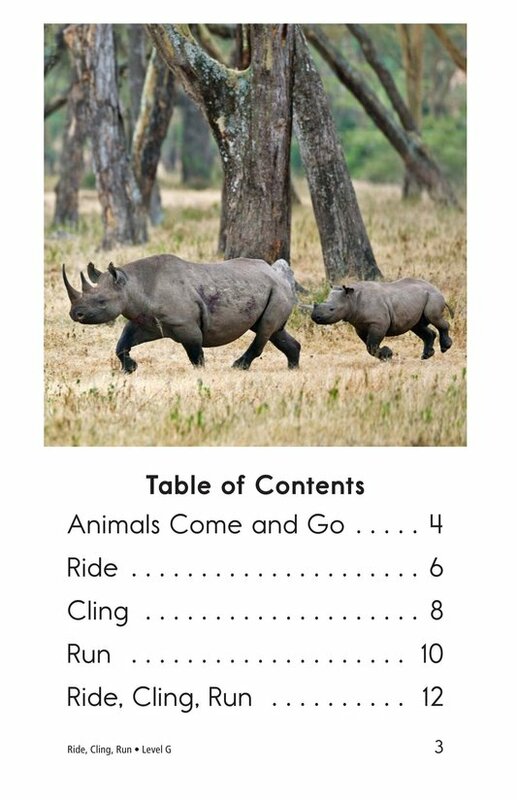 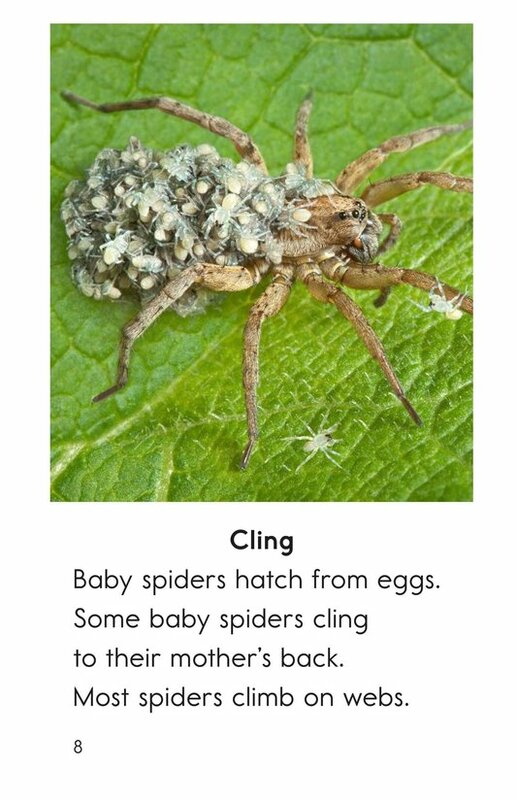 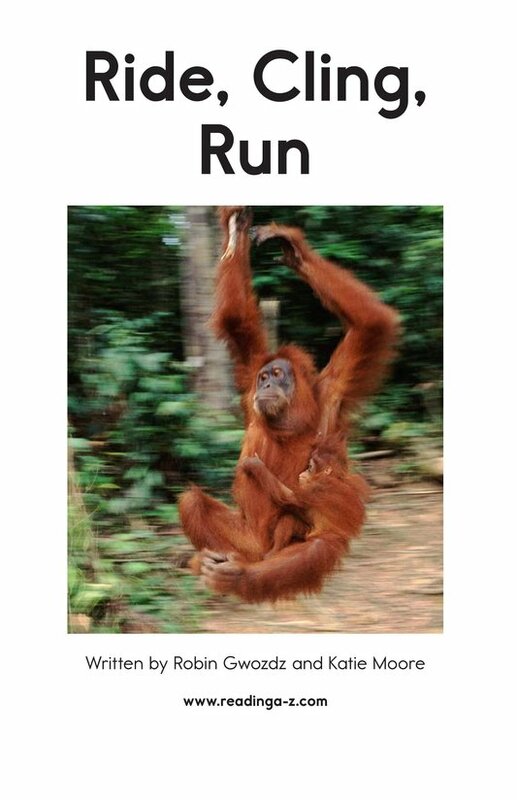 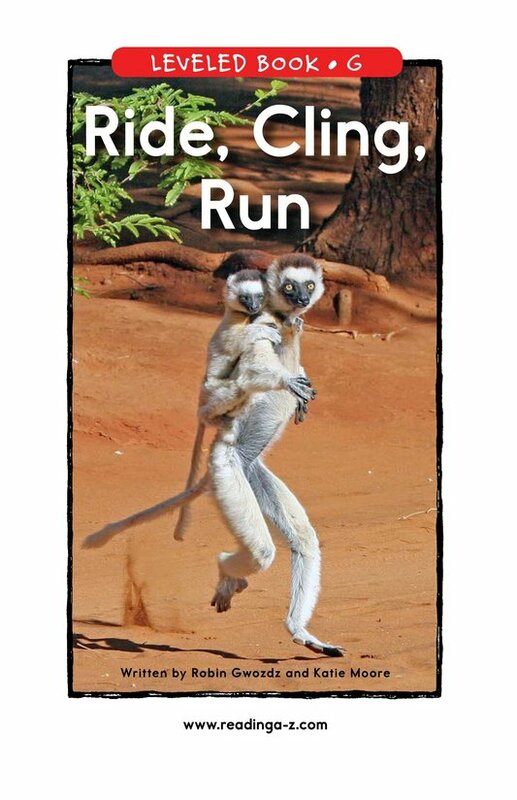 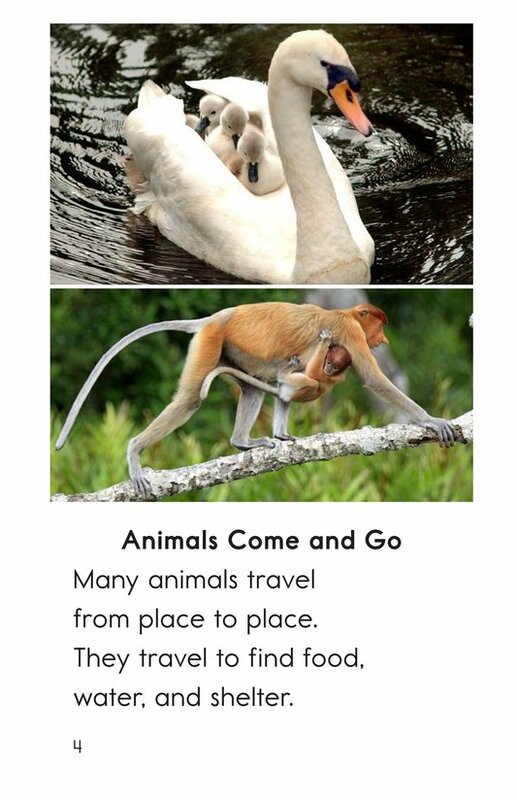 The book Ride, Cling, Run examines the different ways animals travel from place to place. 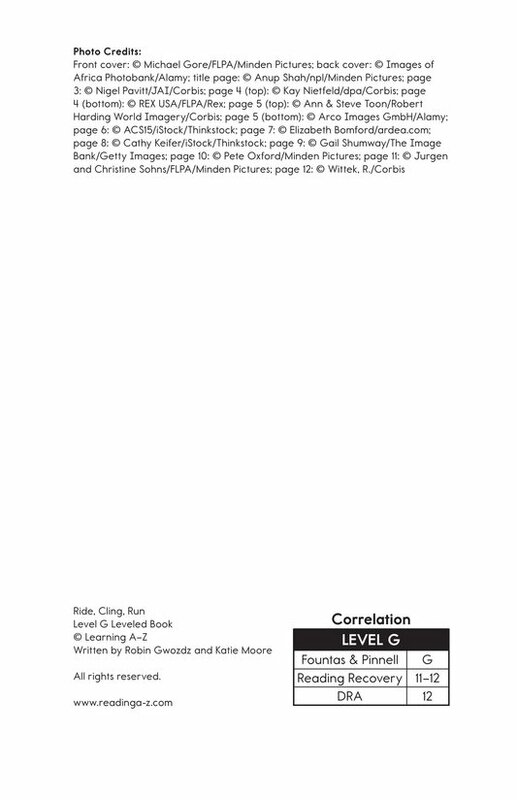 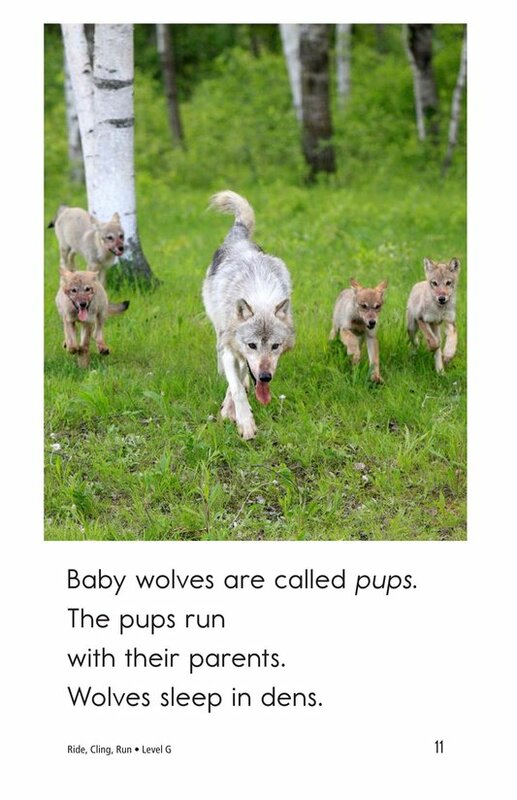 Students have the opportunity to identify the author's purpose as well as to connect to prior knowledge. 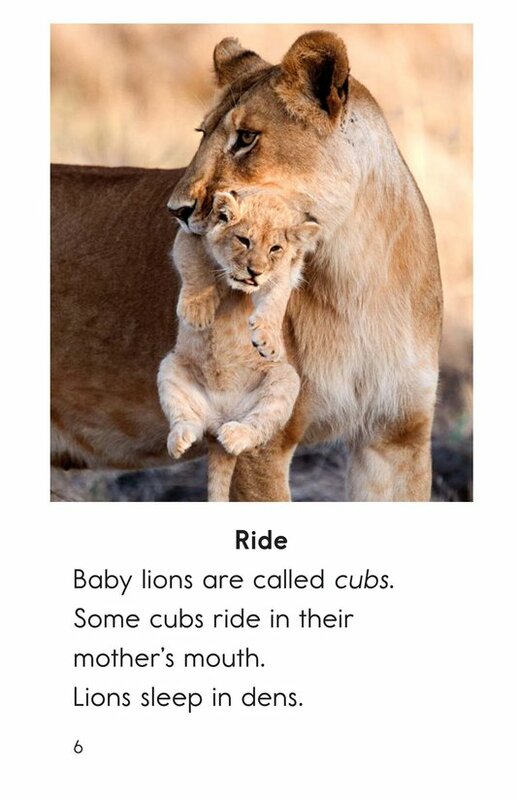 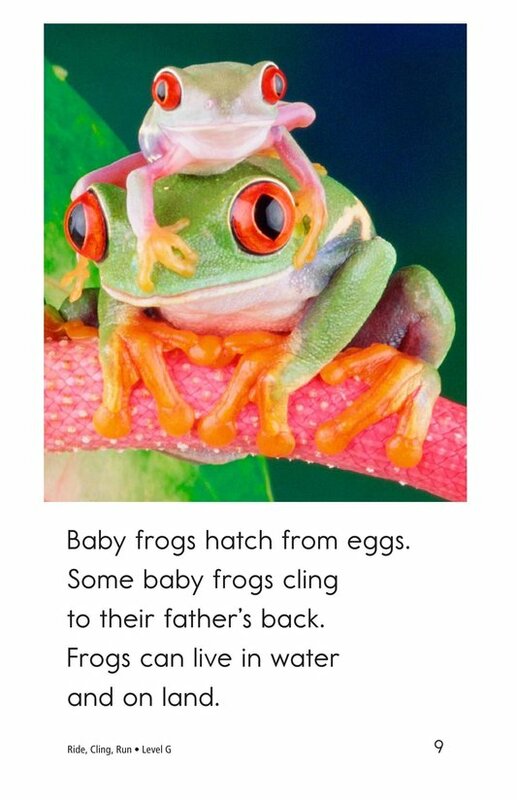 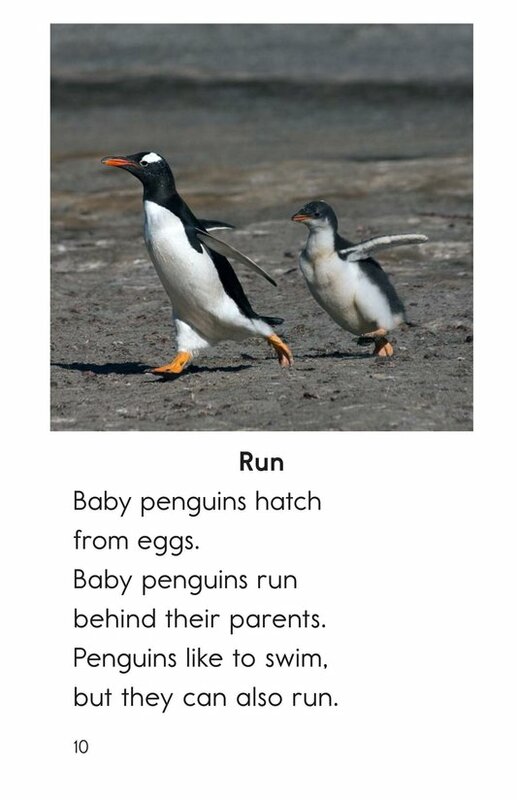 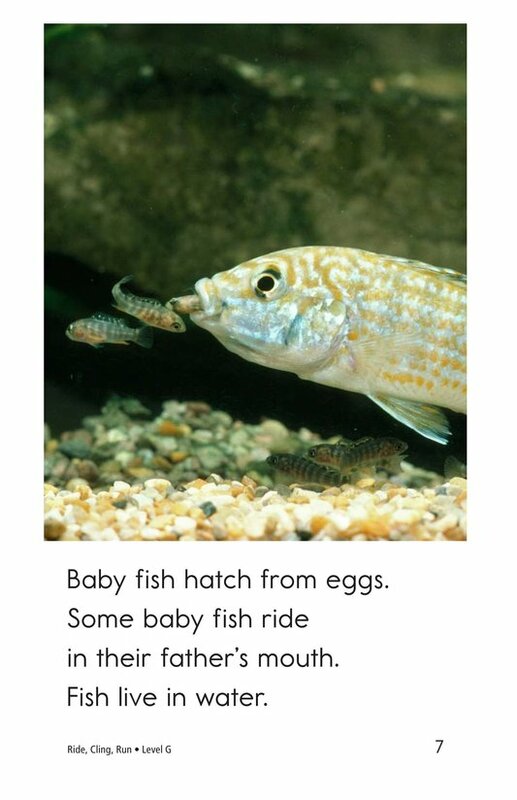 Supportive photographs, high-frequency words, and repetitive phrases support emergent readers.